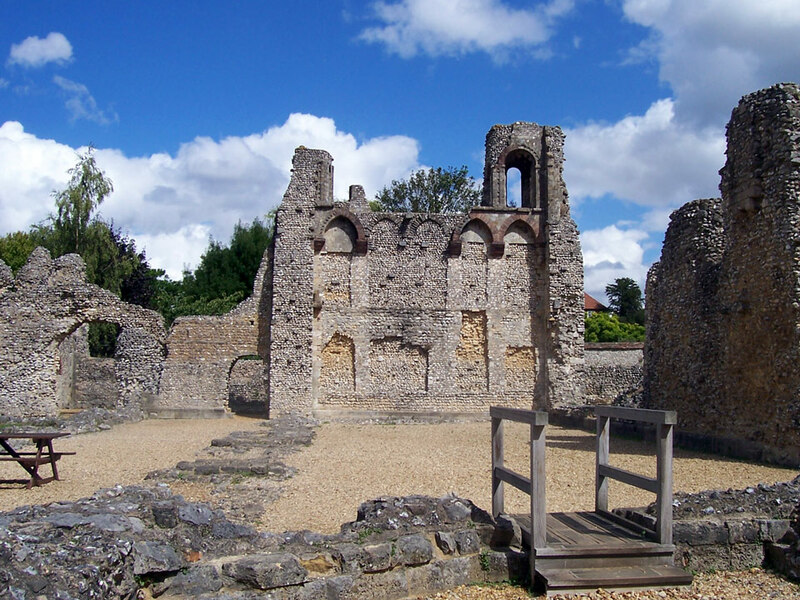 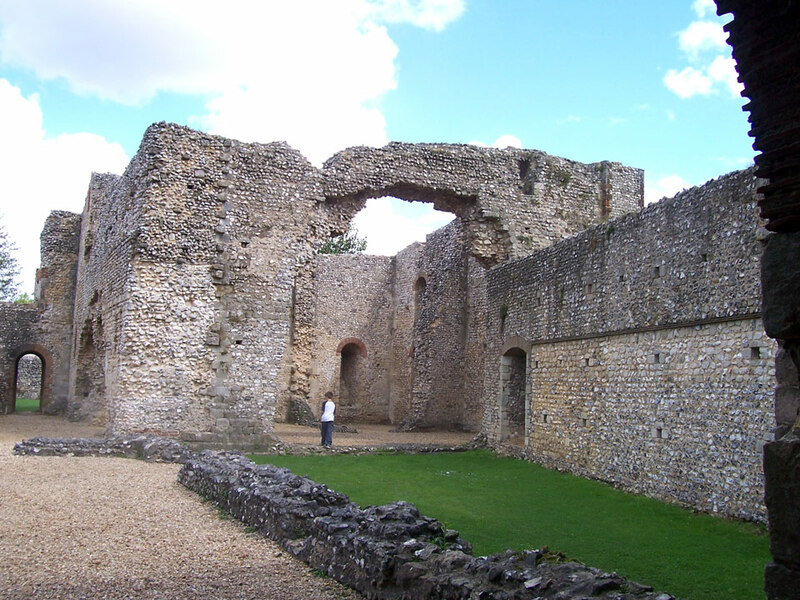 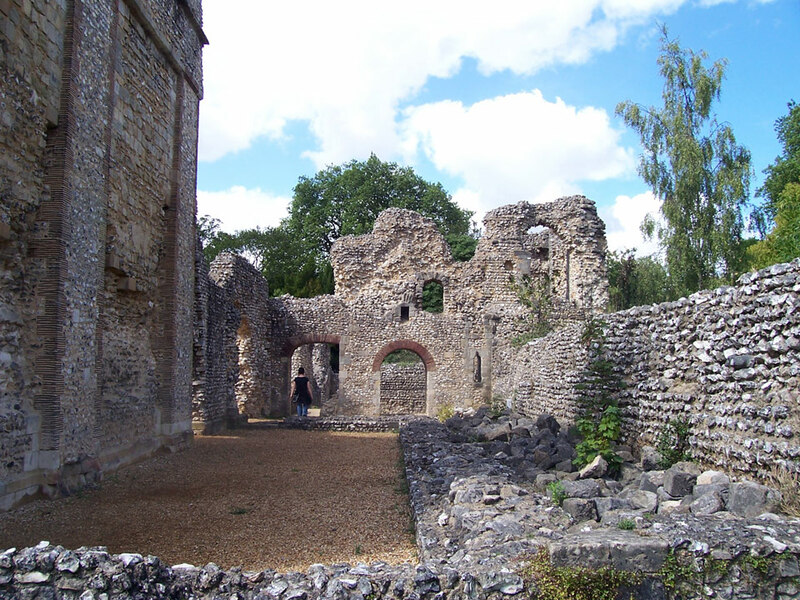 The West Hall of Wolvesey Palace was built in Winchester in 1110, probably close to an earlier 10th century Bishop's residence. 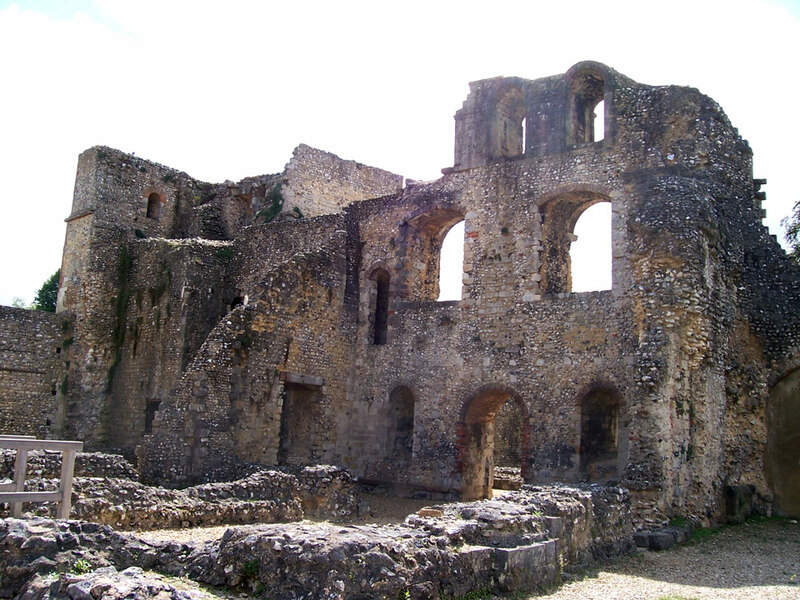 The East Hall and a curtain wall were added in 1135 - 40. 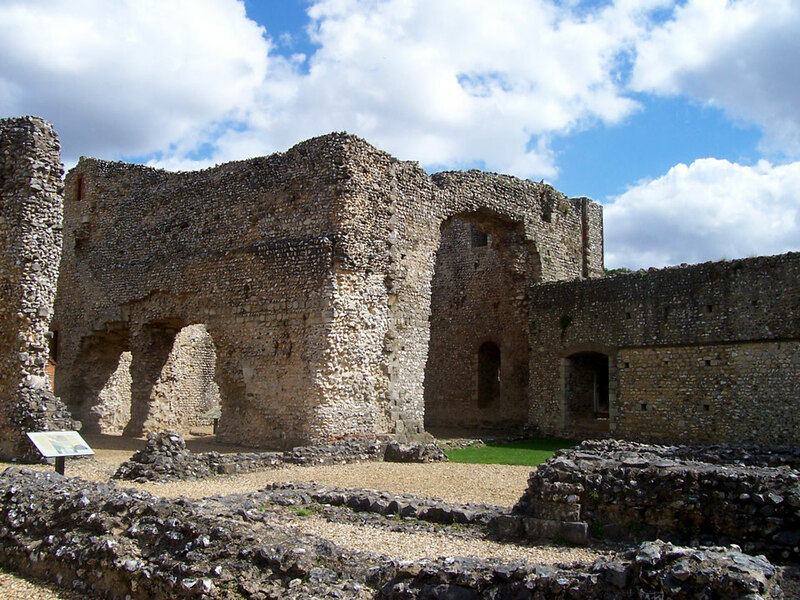 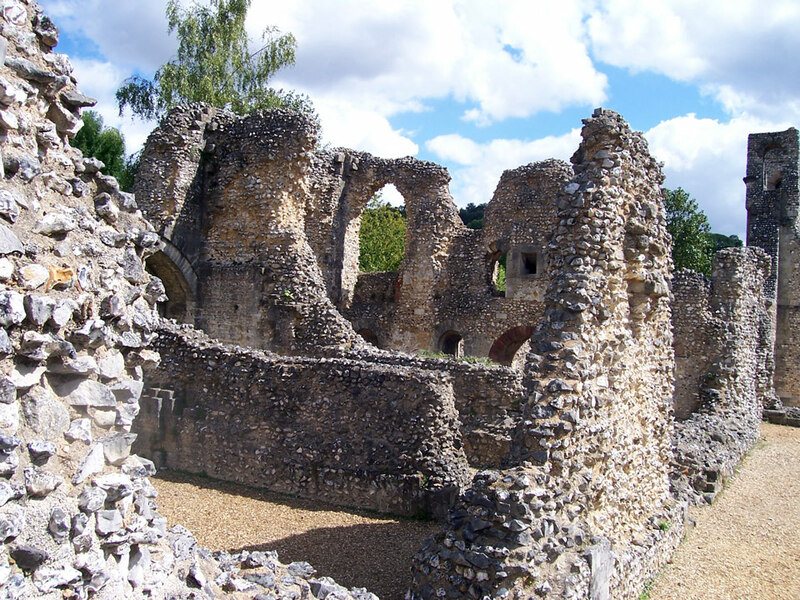 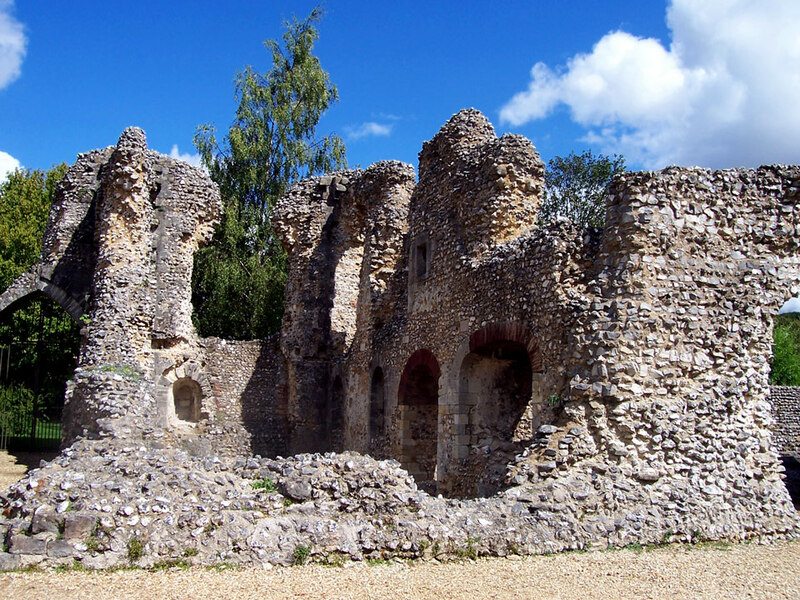 It was damaged in the fighting of 1141, but with the addition of a keep in 1150 the palace was given the appearance and strength of a castle. 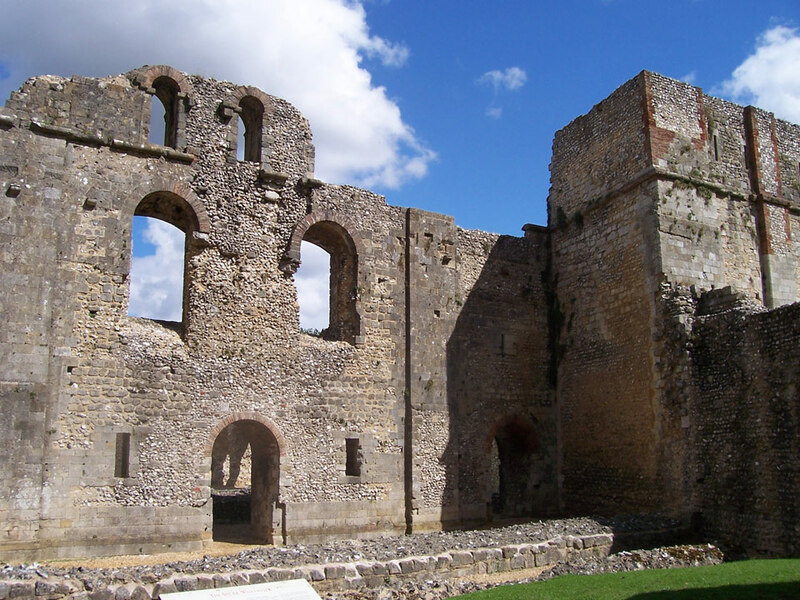 It was abandoned in the 18th century, having been replaced by a new palace in 1680. 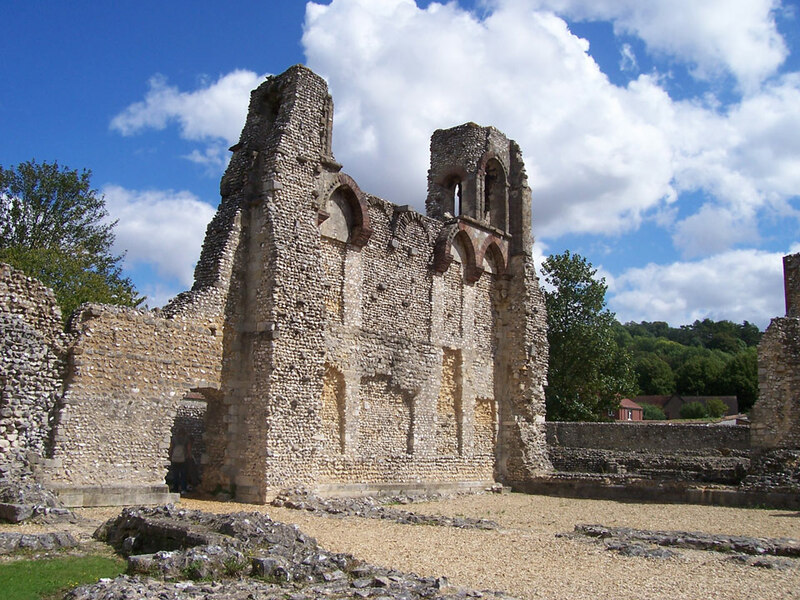 It is adjacent to the east side of the cathedral.